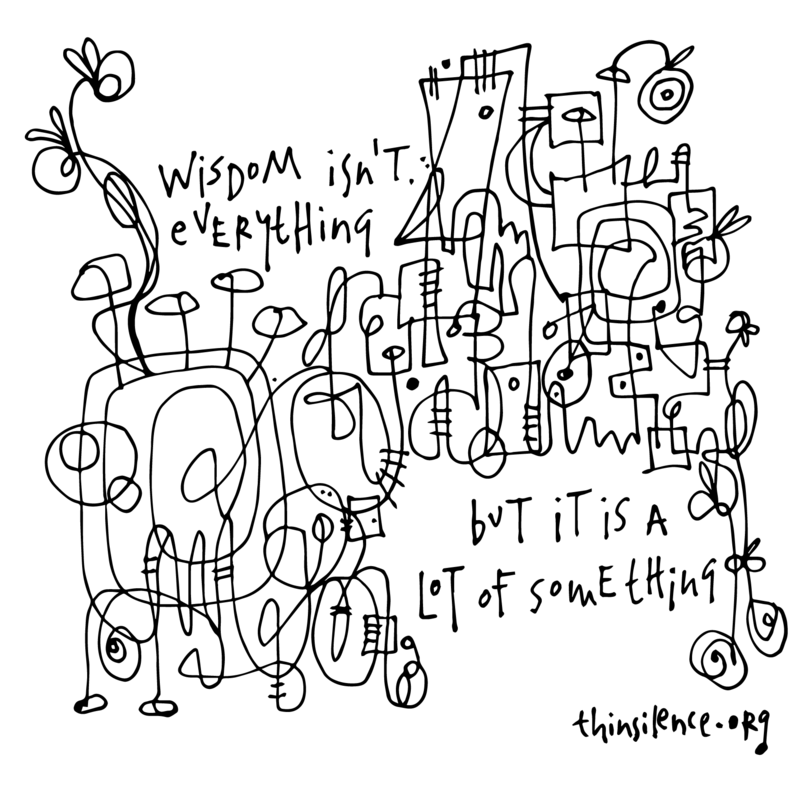 Wisdom cannot be grown in simple systems, either. It isn’t about repeating, but moving and developing. Like the sprinter when the gun has fired, human consciousness has taken our hands away and we have to run ourselves upright or stumble and fall. (**Kerry Hillcoat, quoted in the Northumbria Community‘s Morning Prayer.